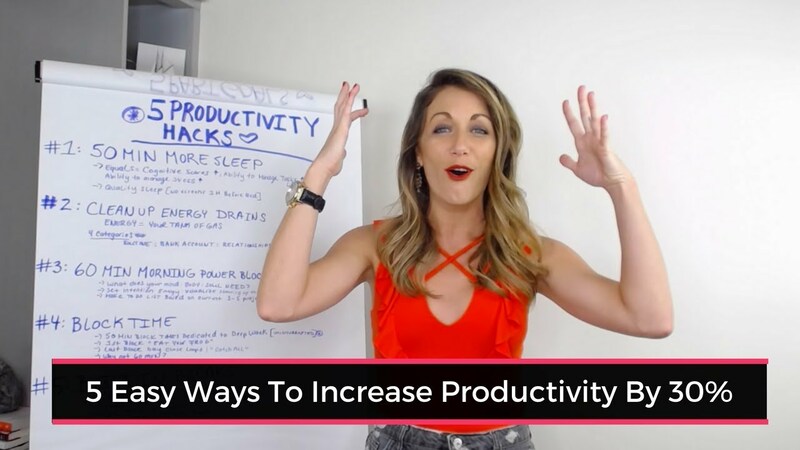 Sign up for weekly training, inspiration, and motivation on how to build a wildly successful life and business. 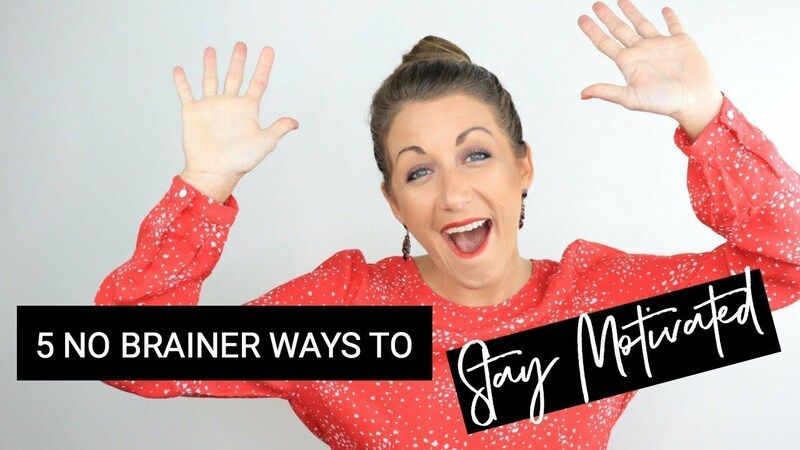 I know something about you…You’re here because you want to create a thriving business you’re proud of, one that supports your passion and lights you up massively, a business that makes a huge impact and provides commas in your bank account that allows you to live life on your terms. But I see you holding yourself back. You know the thoughts that tell you you’re not good enough, you’re not ready yet and questioning if you have what it takes. 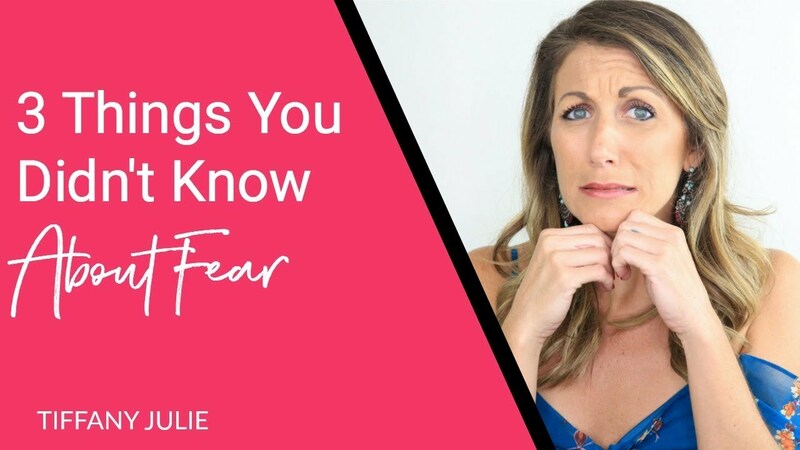 Being stuck in fear, overwhelm, and allowing false beliefs to keep you stuck is not serving you anymore. You’re meant for big things, but you’ve been ignoring the call allowing yourself to play small. Together let’s build YOU one hell of a success story! 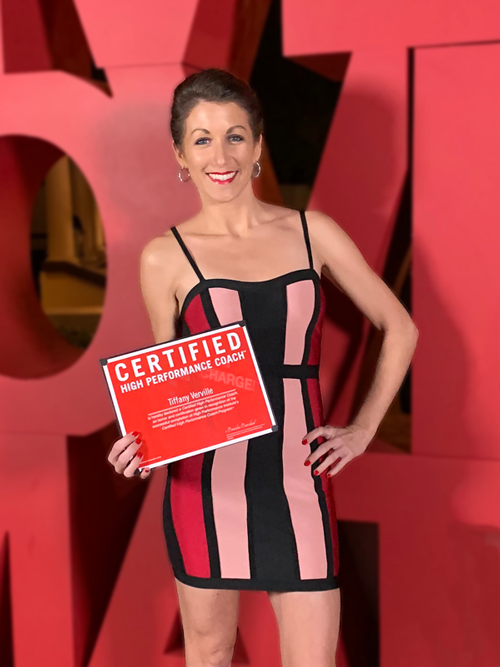 Tiffany has been certified through the High Performance Institute™. 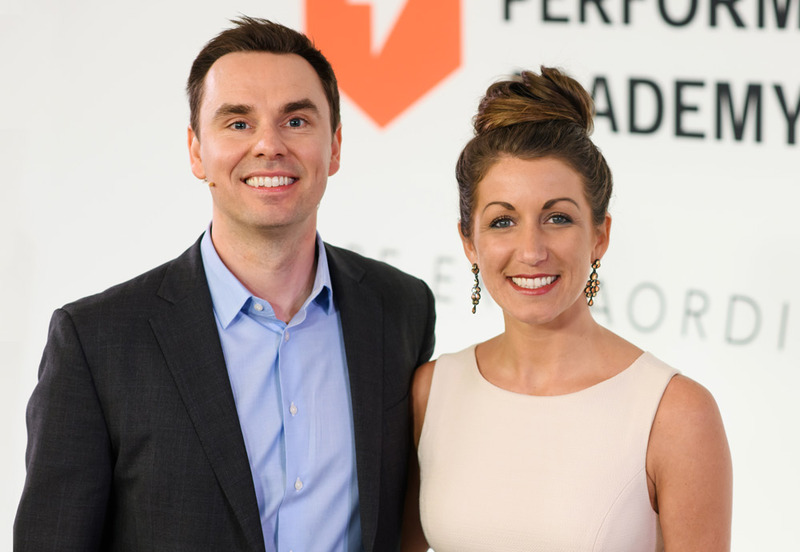 Brendon Burchard is the founder of HPI and is said to be the highest-level coaching certification in the world. Brendon Burchard is a 3-time New York Times bestselling author, and one of the most-watched, quoted, and followed personal development trainers in history. SUCCESS Magazine and O, The Oprah Magazine have both named him one of the most influential leaders in personal growth and achievement. 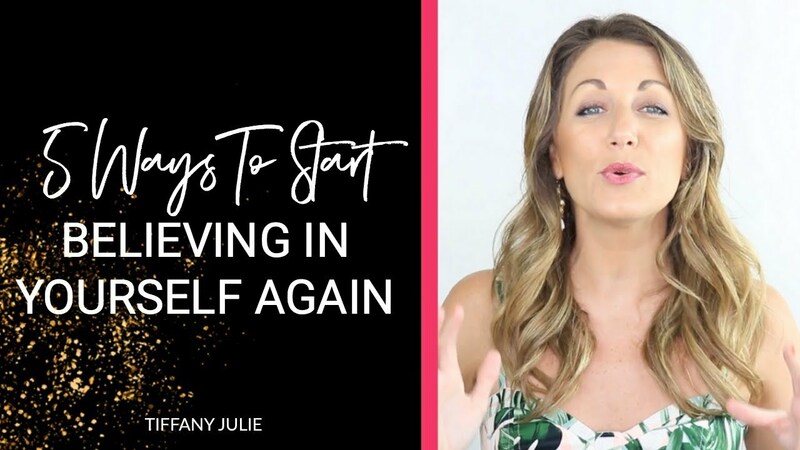 Tiffany has learned and implemented this cutting edge, scientifically proven, 12 step process that will help you become a high performer and expert in any industry. She is also equipt with the latest marketing strategies that will help you get noticed and uplevel your business exponentially. 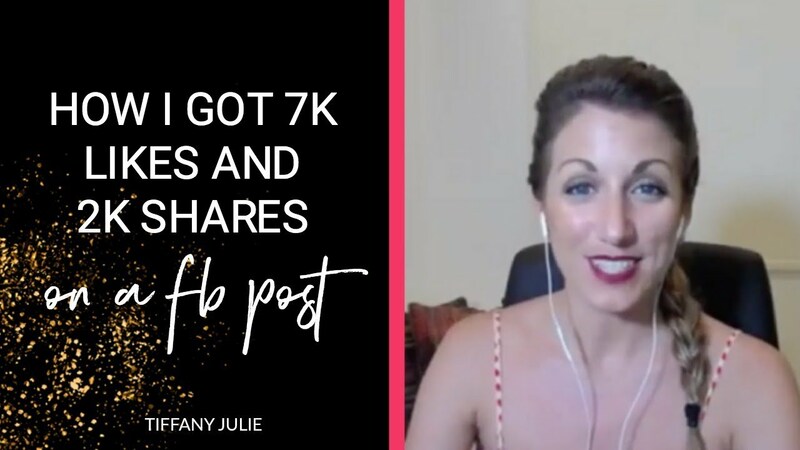 These are the same methods and strategies she’s used to build a 7 figure online business in under 2 years. Book a High-Performance Assessment today! 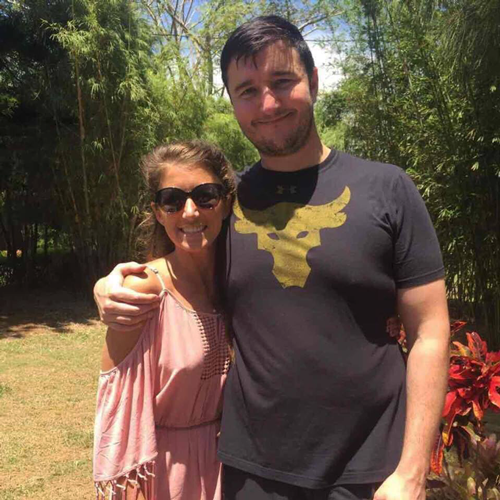 Mastin Kipp is a number one best-selling author, speaker, and Creator of Functional Life Coaching™ He has been featured on the Emmy Award show, Super Soul Sunday, and recognized as a “thought leader for the next generation” by Oprah Winfrey. 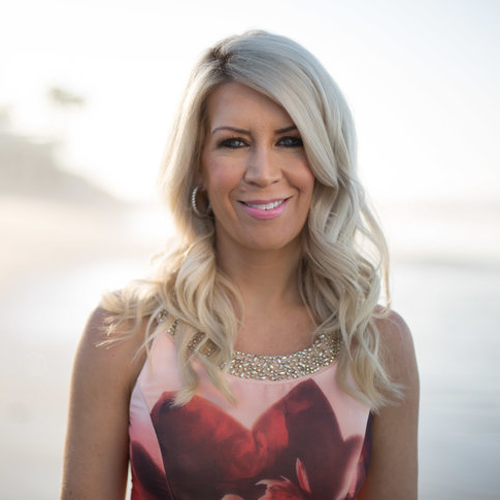 Now Tiffany is ready to help you thrive and take your life and business to the next level. 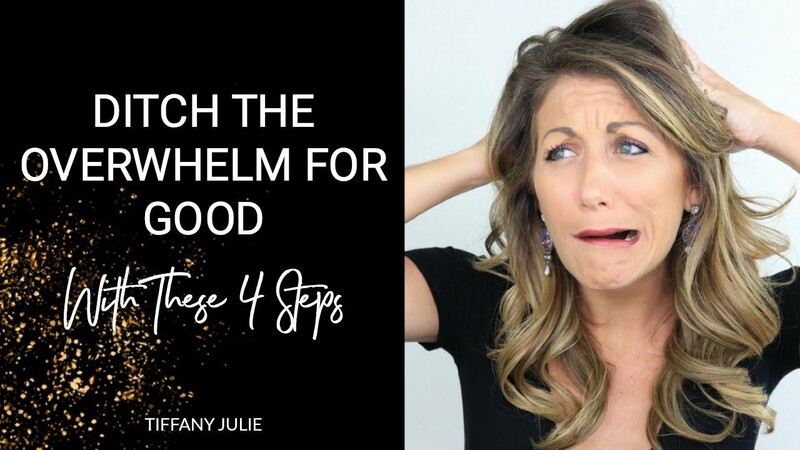 The tools and knowledge she uses have come from working with the highest level performers in the industry. Lynne Taggart has worked closely with Gabby Bernstein, the NY Times best-selling author and graduated from all levels of spirit junkie. 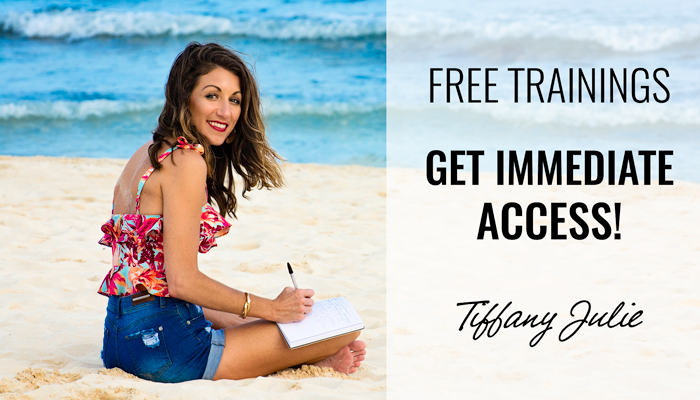 Tiffany learned from Lynne how to step further into her purpose, tap into energy within and follow her intuition. High Performance coaching will help you reach full potential in all you do. It’s about ditching the fear, fatigue, and frustration in your life so that you live a more joyous, creative, and remarkable legacy. This is a science-backed, heart-driven approach to achieving success and positive life outcomes like happiness, health, and confidence. 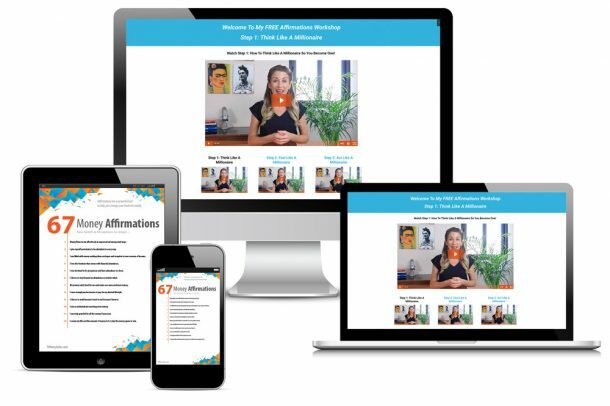 In this program you will master your mind, body, soul, day’s agenda, and relationships so that you can reach the next level of vibrancy, purpose and influence in life. You deserve the chance to go for your dreams, and this is it. Don’t hesitate, because this can be the moment everything changes for you. Let’s face it you’re smart, talented and you’ve got so many gifts to offer the world, but the truth is you’re missing something. Do you have a business idea, but you’re holding yourself back from taking the leap? Or do you have a business, and it’s just not clicking yet? Or is your business is rocking, and you’re having difficulties getting to the next level? It’s time to get the breakthrough you’ve been working for! This program is a beautiful blend of coaching and consulting. Don’t make the same mistakes I did that cost me massive amounts of time while building my 7 figure online business. You deserve a simple, soulful, wildly successful business that allows you the time, freedom, and money to enjoy it! Your dream business takes bold action, and that starts here. 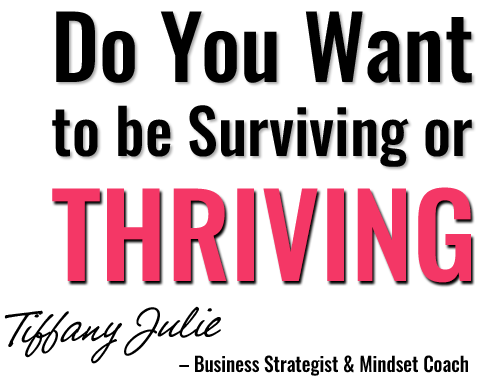 JOIN THE MOVEMENT of Female Entrepreneurs who are taking their lives from surviving to thriving in Tiffany’s Private Free FB Group. This is a sacred space filled with high vibes, support, and education on how to build a thriving business backed with purpose.